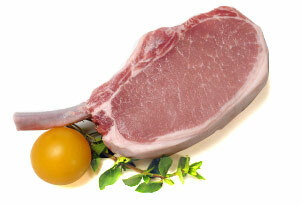 Lone Star Meats - Delivering the finest cuts of natural beef, pork and lamb to tables across Texas. Our online gift box ordering is currently under construction. To place your gift box order, please contact our Gift Box Manager: 512-478-3161. Devoted to our partners—our associates, chefs, and local farms and ranches—we deliver consistency through precision and doing business the way it should be done: with respect and trust - delivering the most innovative, sustainable, and finest-tasting meats available. Lone Star Meats sets the gold standard with our Natural programs. We are dedicated to consistently raising the bar and demanding more of ourselves—as an organization and as individuals. We are devoted to delivering the finest cuts of sustainable, humanely-raised meats, and doing business based upon meaningful relationships. People work with businesses they trust to deliver the right product at the right time. Trust is developed through relationships built on solid communication and understanding what needs to be accomplished. We understand—and strive to create—those relationships which deliver a result we take pride in. Lone Star Meats is proud to offer a selection of natural, local, and sustainable products that reflect our commitment to support local farms and ranches and deliver high-quality products designed to exceed your expectations. 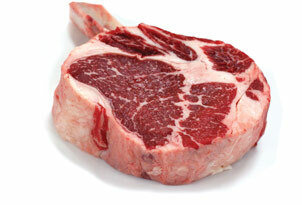 Lone Star Meats offers natural, prime and choice beef selections with custom dry and wet age options. Uniquely recognized for rich flavor. Our pork raised on family farms, with 100% traceability to parent stock. 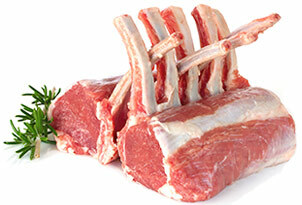 Raised on pasture and fed a high quality diet of grain and roughage, we provide only the finest quality lamb. 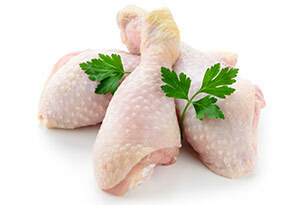 Our birds are tender, moist and delicious thanks to the care and handling they receive from our outstanding partners. With a meticulous attention to flavor, Lone Star Meats offers a variety of smoked and natural flavoring options to meet every taste. As a partner, Lone Star has a commitment and investment to me... they will always accommodate what I need. Most of all they give me options no matter what and stand behind what they sell me. We use Lone Star Meats, because of their service, their honesty and their support of local farmers. 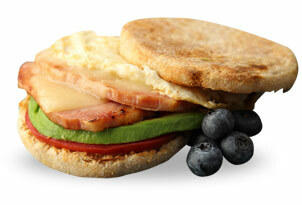 They ensure quality on their end so that we know the product we receive is really nice. The quality of their meat is unbelievable, the fact that Lone Star Meats are local is a perk, but the quality and standard that they hold to their products is impeccable. At every level from the sales team to the plant manager to the owner, Lone Star is committed to their customers and they spend the time to get me exactly what I need. Lone Star is a knowledgeable and progressing leader in the local meat industry seeking the best of what Central Texas has to offer. I buy with confidence knowing this. Established in 1952, Lone Star Meats is a family-owned, high-end meat company with a meticulous eye for consistency. Pursuing the best products, farms, and providers with a focus on the needs of our chefs, we work to create relationships so that we truly know the people we work with in every stage of the industry. © 2018 Lone Star Meats Ltd. All Rights Reserved.